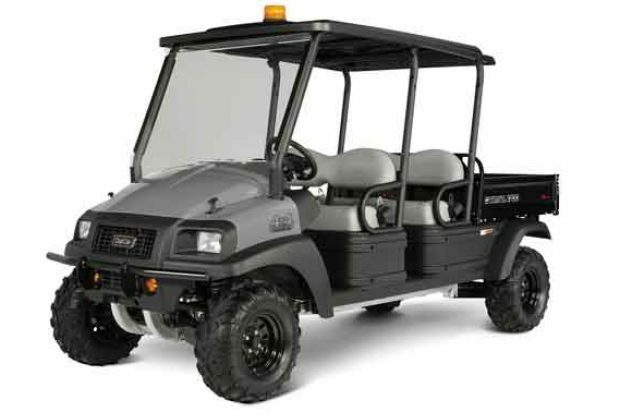 Club Car was founded in 1962 and introduced its first Carryall utility vehicle into the U.S. market in 1984. According to Club Car, the current lineup includes the industry’s only automatic all-wheel-drive utility vehicles: the two-passenger Carryall 1500 and the four-passenger Carryall 1700. Both are engineered to withstand rugged conditions such as construction sites, industrial settings and refineries. They are available for purchase or lease. Rental-ready options are available at rental houses, with service provided by the industry’s only dedicated rental team. Club Car’s aircraft-grade tubular aluminum frame is rustproof and engineered to resist impact better than the steel frames on other UTVs, says Club Car. The vehicles’ four-link, semi-independent rear suspension system combines independent system performance with solid-axle strength. The Carryall 1700 carries bed loads up to 1,050 lbs over rocky terrain and maintains its axle ground clearance of 8.3 in. while delivering a comfortable ride. 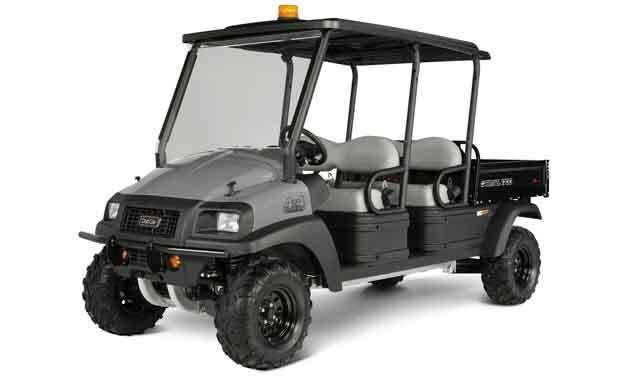 Club Car also offers electric and gasoline 4×2 utility vehicles in compact, medium and large sizes. Gas models feature EFI engines and accommodate an optional automatic limited slip differential that lets them travel on terrain that usually requires a 4×4, says Club Car. The vehicles carry a two-year, 2,000-hour limited warranty, and their maximum speed is a safe 25 mph. For more information, visit clubcar.com.